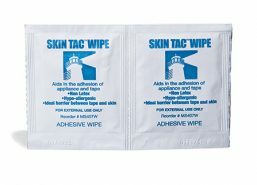 Accessories are used by users on a daily basis. 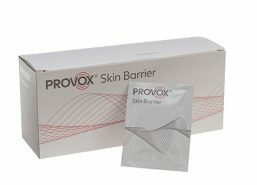 In the Provox portfolio there are a variety of wipes used to clean and protect the skin around the stoma, and to make it easier take off the adhesive. 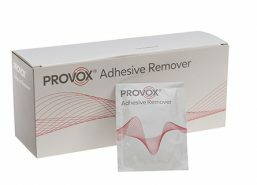 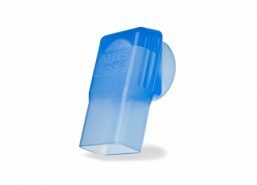 There are also accessories for voice prosthesis cleaning and maintenance such as the Provox Brush and Provox Flush.